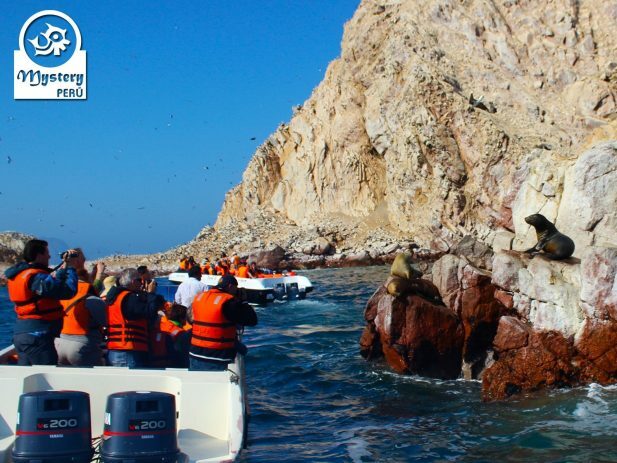 A perfect full day tour that combines the best of Paracas and the city of Ica. 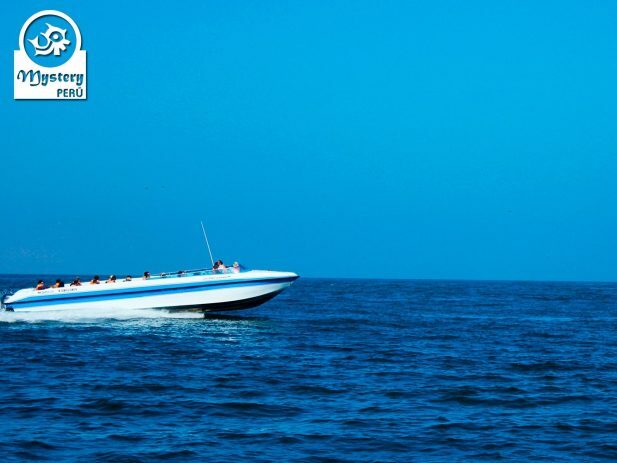 07:45 h. Our local guide picks you up from your hotel in Paracas and takes you to the harbor. At the harbor, you will take a speed-boat. Along the way, we will see The Candelabra figure. Shortly afterward, we continue towards the Ballestas Islands. 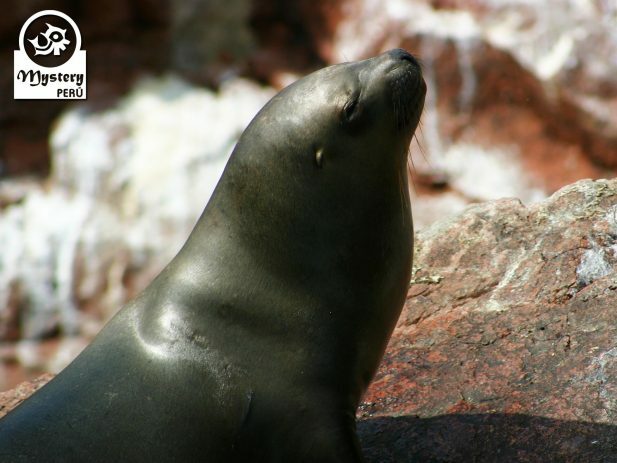 Among the creatures at the islands, you will see hundreds of sea lions and marine birds. After touring around, we will return to the mainland. Once on the mainland, we start the land tour of the Paracas Peninsula. Firstly, we visit the Center of interpretation of Paracas. Later on, we drive across the desert until we reach a natural lookout point from where we can enjoy great views of the Ocean. Among the beaches, we will visit the Red Beach, a beautiful spot with reddish shores, great to take photos. Later on, we will head to the little fishing village of Lagunillas for lunch. Shortly afterward, we drive south for about one hour till the Huacachina Oasis. Once in Huacachina Oasis, we join a dune buggy tour. 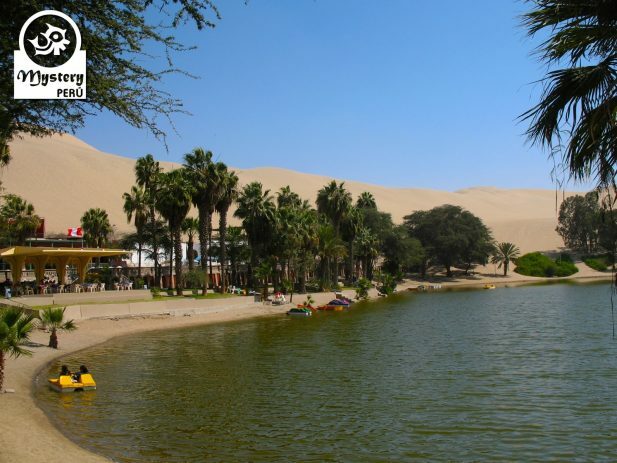 From Huacachina we drive to the west, where we will find amazing dunes formations. This initial part of the excursion is very fun, as we drive on very steep dunes, going up and down. 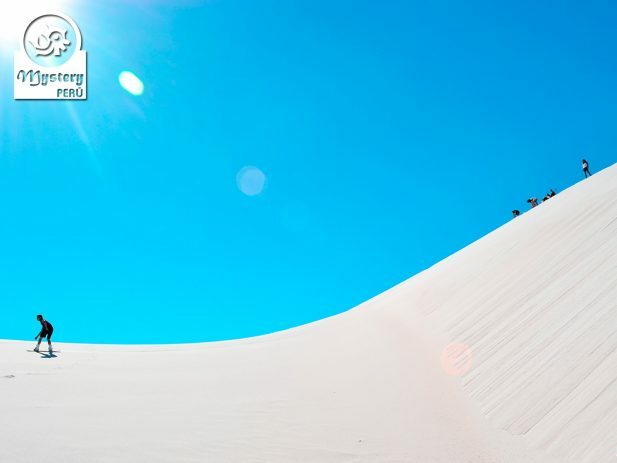 After crossing some dunes, our driver will take us to one area where you can practice sandboarding. Our driver will make different stops so that our customers can enjoy the surroundings as well as to take photos. Finally, we will drive back to your hotel in Paracas. 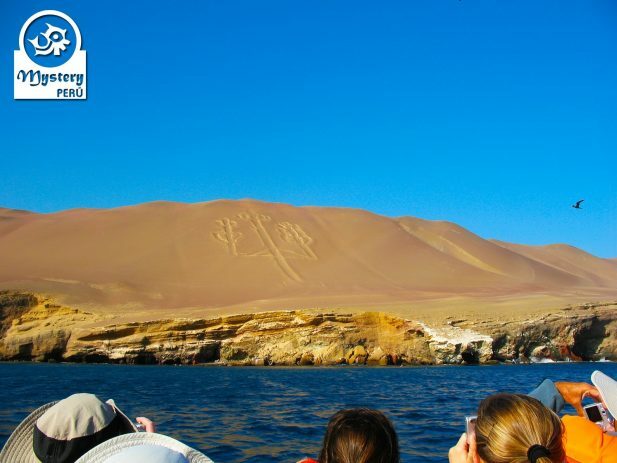 Our Tour to the Ballestas Islands, Paracas and Huacachina is subject to availability. 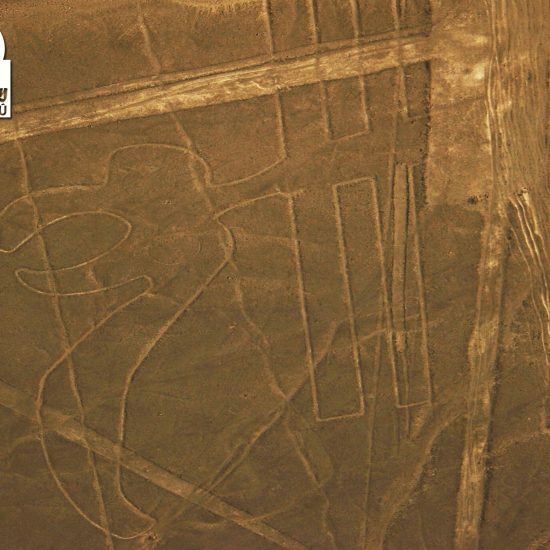 07:45 h. Pick up from your hotel and transfer to the Paracas dock. 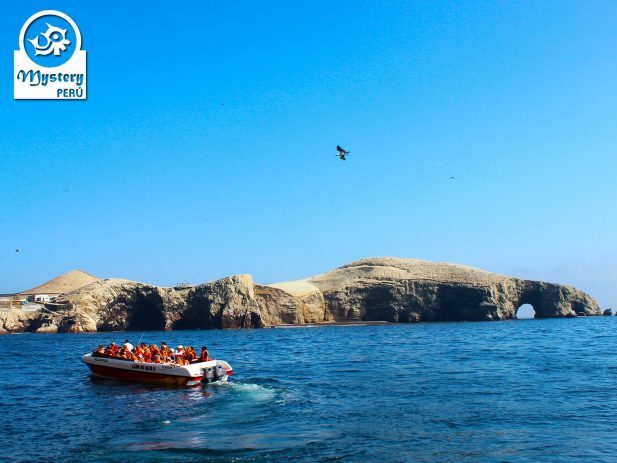 08:00 h. Boat excursion to the Ballestas Islands + Entrance fees. 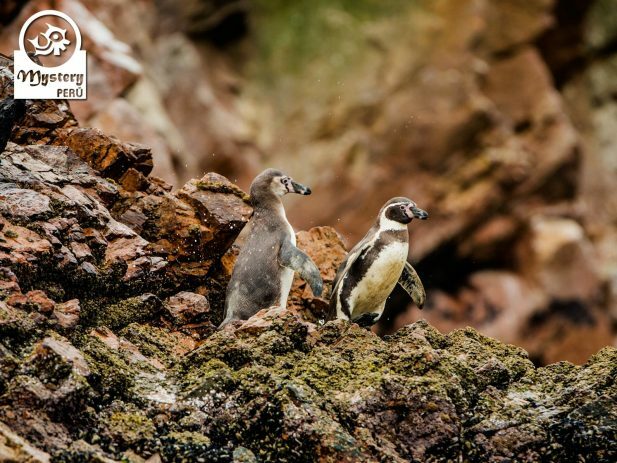 10:30 h. Guided visit to the Paracas Reserve + Entrances fees. 14:00 h. Transportation from Paracas to Ica. 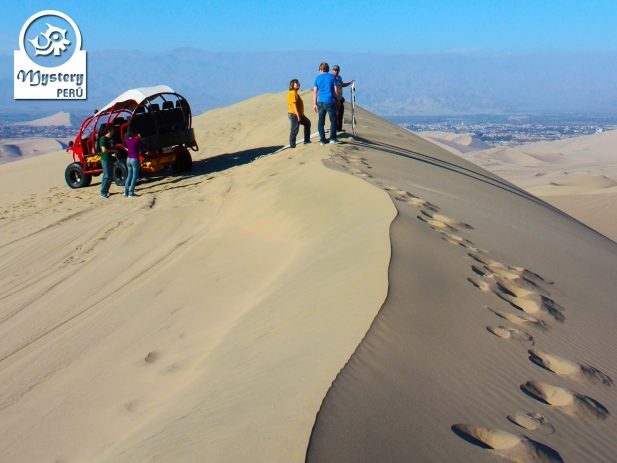 15:30 h. Visit the Huacachina Oasis & Dune Buggy tour around the desert of Huacachina. 18:00 h. Return to the Paracas bay by private vehicle. Tour to the Ballestas Islands, Paracas and Huacachina.